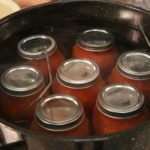 • Don’t be lured by “European-style” canning jar marketing — these options will only make the process more difficult and expensive. • Don’t buy new cookware if your jars are too big for your largest pot; buy new jars instead. Jars are far less expensive and come in 8-ounce and 16-ounce sizes. 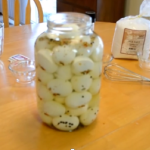 You can always find creative ways to use the extra set of jars. 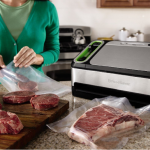 • Do invest in a canning kit that includes wide-grip tongs to make the process go more smoothly. Ball sells a Canning Utensil Set ($10) with jar tongs, a wide funnel to make the jar-filling process easy, and a magnet-tipped wand that helps remove lids from hot water. • Don’t take shortcuts. 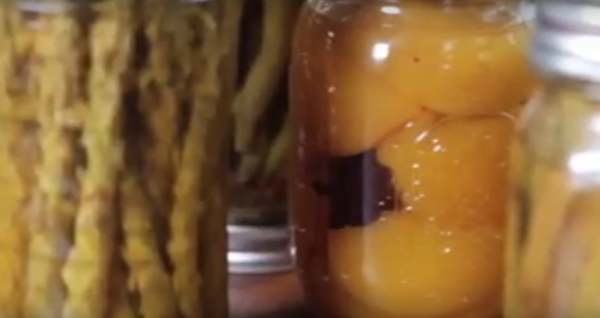 The jar and lid sterilization process, boiling water timing, and amount of vinegar used are all critical components to crafting perfect pickles. • Do consider both sweet and salty when making recipes. If you add more vinegar to the pickling liquid mixture, increase the sugar proportionally to keep the flavor balanced. Remember that you can always add more vinegar or sugar, but you can’t remove any. • Don’t obsess when measuring fresh veggies. You can vary from the recipe’s specified amount by a full cup without affecting the outcome. 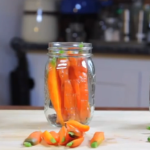 Just try to cut all vegetables to the same relative size and cover them evenly with the pickling liquid. • Do get creative! Pickling provides great opportunity to play with a variety of herb, spice, and flavor combos. Blend together a few favorites to create your own pickling recipe others will envy. Just keep in mind that herbs like celery seed, turmeric, and garlic pack a heavy punch, so integrate them gingerly. Always taste your spice mixture and pickling liquid before canning, and remember that flavors continue to age and marinate after the jars are sealed. • Don’t be afraid — pickles are one of the safest foods to can. 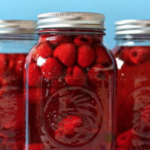 They are protected from mold and bacteria growth due to high acidity levels in vinegar, and they won’t explode during the canning process despite the water’s high heat and pressure. 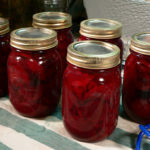 Full recipe: http://bit.ly/Nrnerx The Daily joined Marisa McClellan, blogger and author of the new book “Food in Jars: Preserving in Small Batches Year-Round,” in her Philadelphia kitchen to learn the art of pickling. Though originally there only to discover a perfectly preserved Bloody Mary garnish (check out that video later this month), we ended up with a new appreciation for all things brined and jarred. We think you will too.